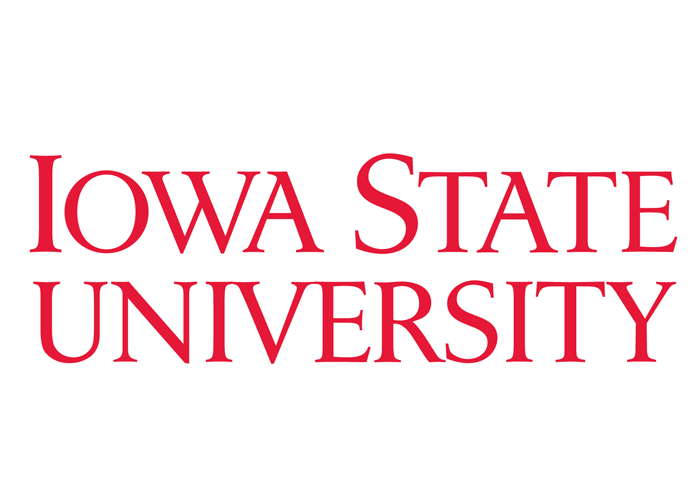 Iowa State University of Science and Technology is a comprehensive Carnegie Foundation Research I University offering bachelor’s, master’s, and doctorate degrees. An AAU university, Iowa State is rated in the top 200 universities world-wide. As the birthplace of the first electronic digital computer, the nation’s first land-grant institution, and first college of veterinary medicine, Iowa State has long been known as innovative and welcoming. Over 36,000 students choose from more than 100 majors and stay active in 800-plus student organizations, undergraduate research, internships, and study abroad. Students learn from world-class scholars who are tackling some of the world’s biggest challenges—feeding the hungry, finding alternative fuels, and advancing manufacturing. Iowa State’s student body includes more than 4,000 international students from over 110 countries. The Iowa State campus features a park-like setting and was highlighted in the publication The Campus as a Work of Art as one of the most beautiful colleges campuses in the United States. Your global adventure begins at Iowa State. ©2018 Al-Jamiat.com. All rights reserved.